Building on the NC coast requires you to do certain things to protect the exterior of the home. Stainless steel nails and copper flashing are just a couple of the extra added values a house built from Ashley Melton Homes gets. However paying attention to the interior envelope will save you money on heating and cooling costs as well. Insulation is a huge part of the Energy efficiency of the home. Even after the installation contractor has finished, checking out the workmanship is part of the General Contractor’s responsibility. 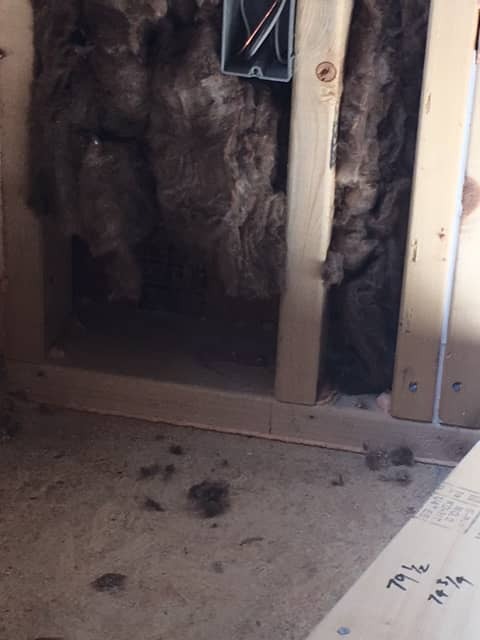 As you can see from these pictures missing insulation and improper use of a foam can cause voids. 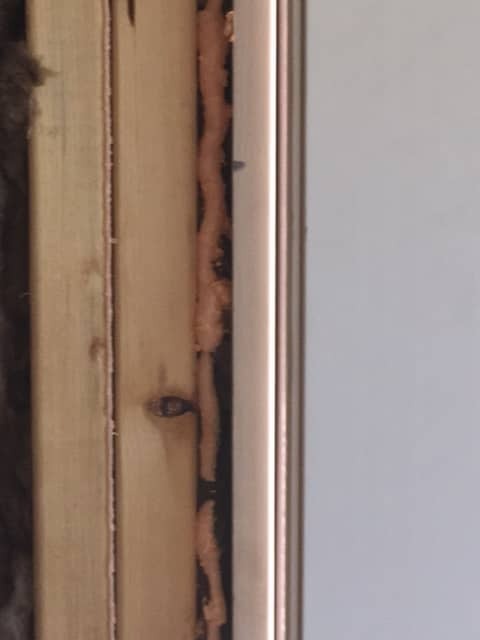 Those voids defeat the whole concept of this thermal barrier. Paying attention to the cut lengths in each cavity is also important. 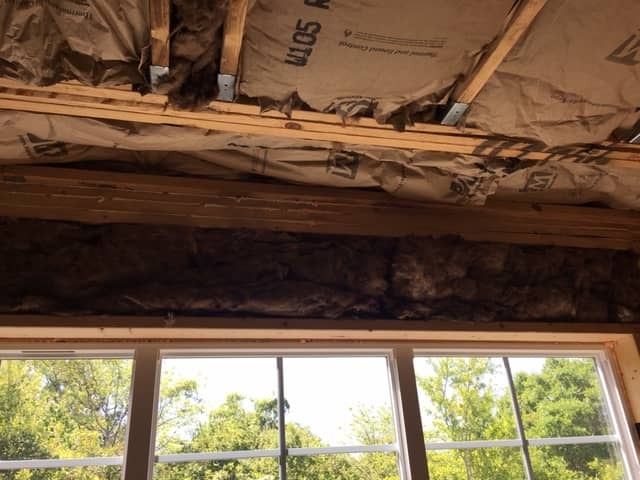 If the cut piece is too long, the insulation becomes compressed and compressed insulation does not function like you should. Paying attention to insulation around all electrical boxes and light switches is critical. Tucking the insulation behind each of these is imperative. 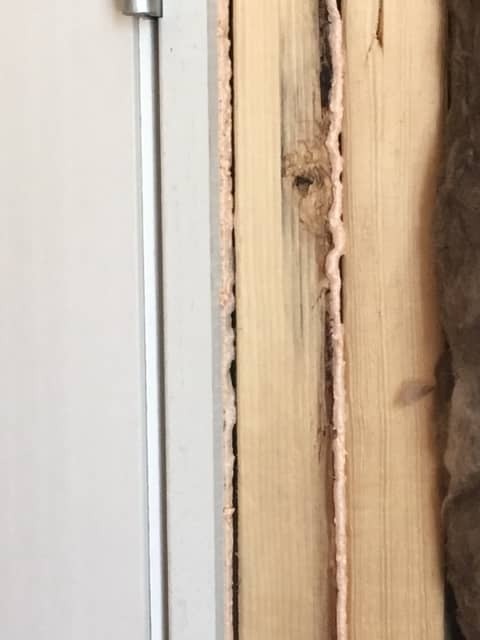 At Ashley Melton Homes we foam all blocking and cracks before the insulation is installed. 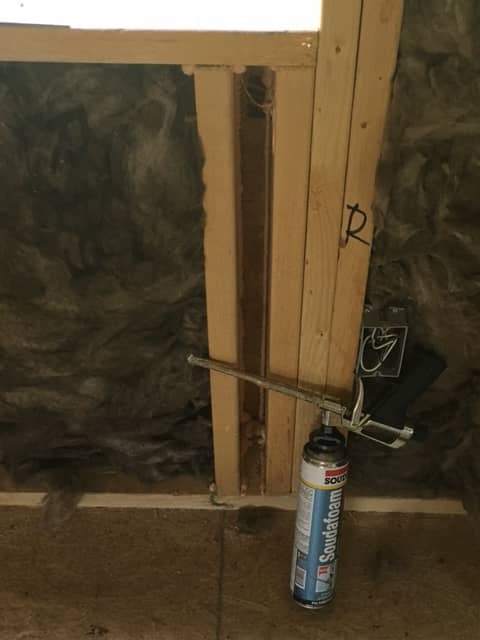 Yes, it’s an extra step that we do but it stops the air and light voids between the exterior sheathing. 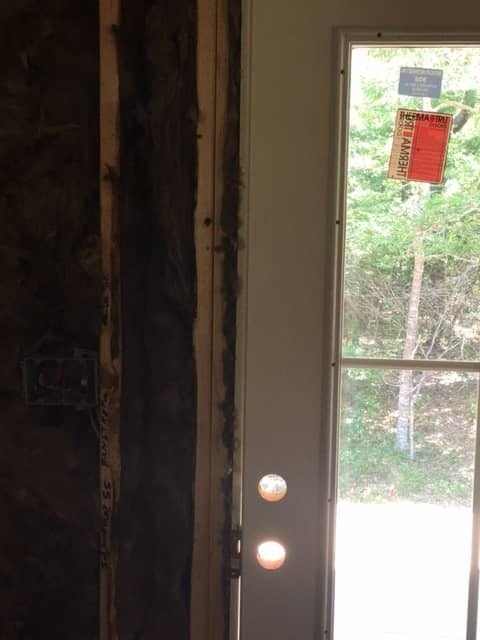 This helps keep your heating and cooling costs down and that’s just one way that living in a home that Ashley Melton has built will save you money. Communication is Ashley's strongest point and he is ready to prove it to you. All you have to do is fill out the form, call or text. I'm ready to listen and provide ideas for you. Just give me a call or text message or fill out the contact form. © 2017 Ashley Melton Homes, Inc.